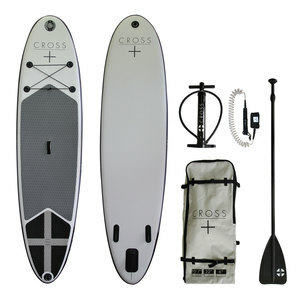 A stable and easy to handle generously sized inflatable Stand Up Paddle (SUP) board by Cross Surfboards. 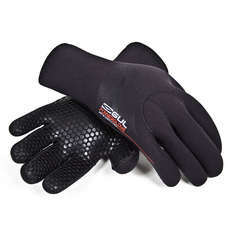 Features impact-resistant glued drop-stitch PVC construction with double layered rails. 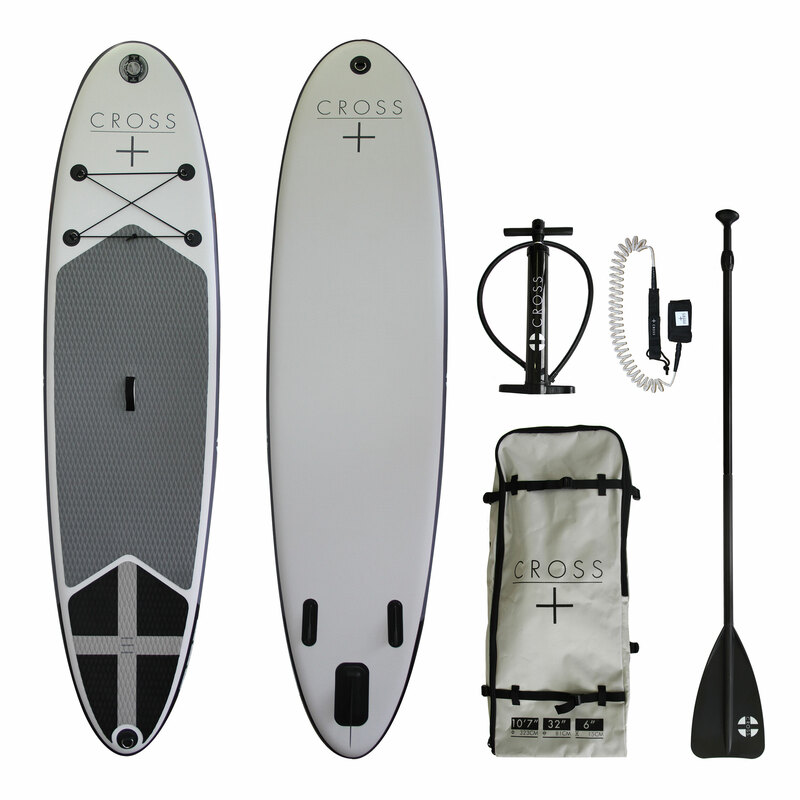 Anti-slip grooved signature Cross foam deck for comfort and grip. 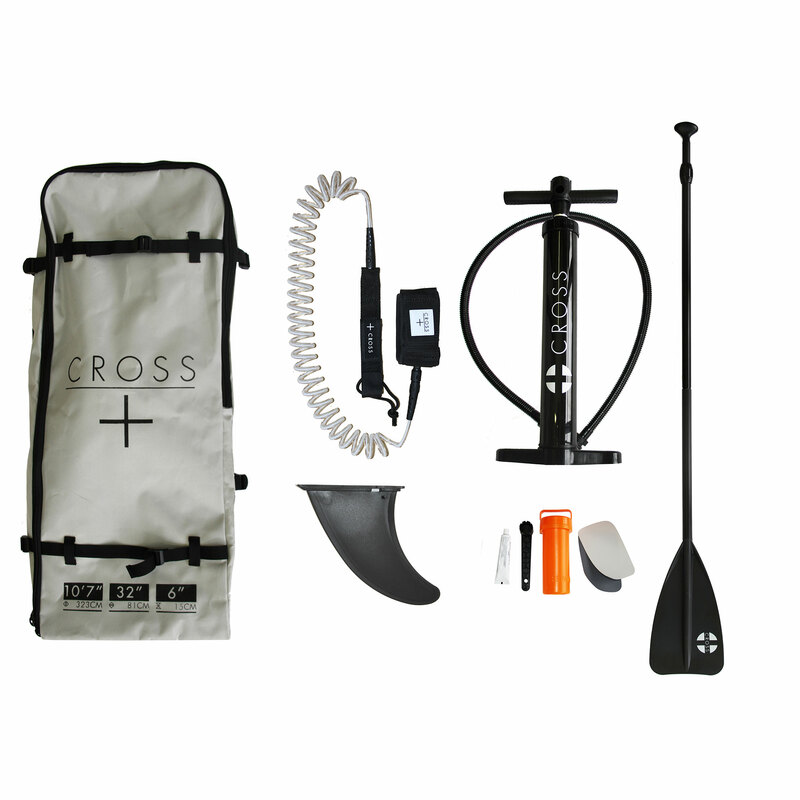 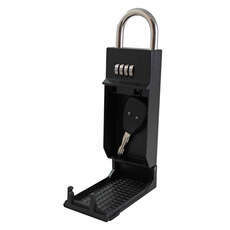 9KG - easy to carry to the water for launching, or transporting in a rucksack. 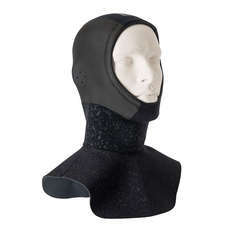 Fin setup: 2 moulded fins, plus another for the fin box.